On Saturday afternoon, May 26, 2018 at the Lane Tech carnival , Marvin attended an event that was suppose to be fun memories with peers and friends. 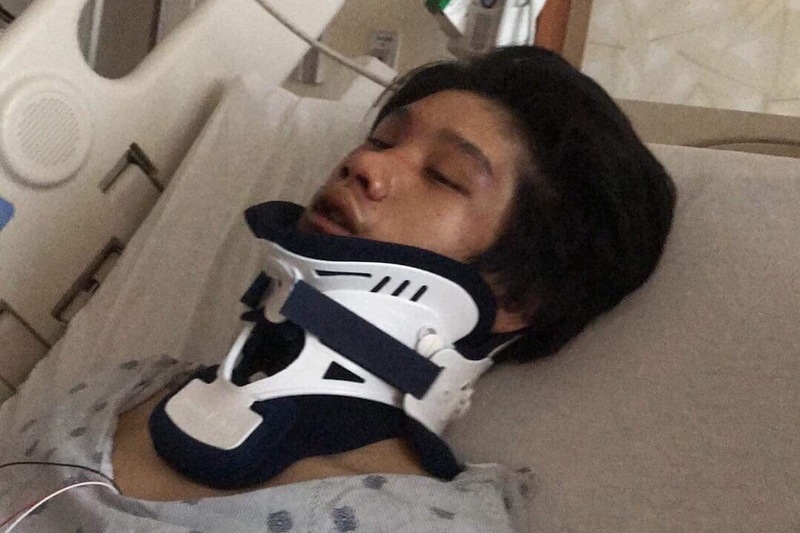 His friend’s bicycle was being strong armed from him and without hesitation, Marvin defended his friend but instead got jumped and beaten by a large group of kids. Marvin ended up unconscious and severely beaten and was taken to the hospital. He is a good student with a kind heart who stood up for what was right. Let’s show support and do the right thing for Marvin just like he did that night. Marvin ended up with a broken nose, slight fractures, and a few chip teeth. All proceeds would help Marvin and his family move forward and assist with the burden of his medical bills. Thank you.